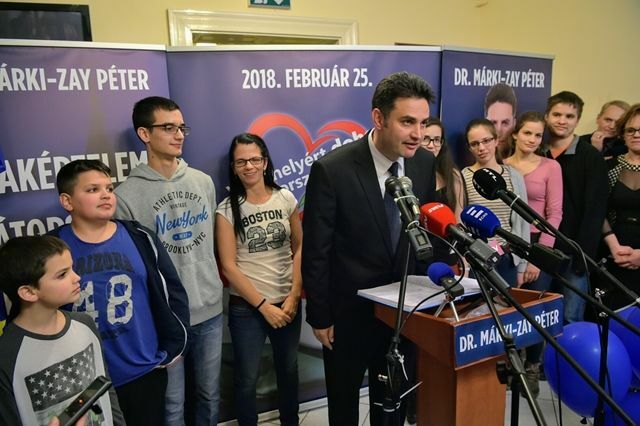 Hungarian Prime Minister Viktor Orbán's ruling party suffered an unexpected setback at a local government by-election on Sunday (25 February) when an opposition-backed independent comfortably beat the Fidesz mayoral candidate weeks before a national election. 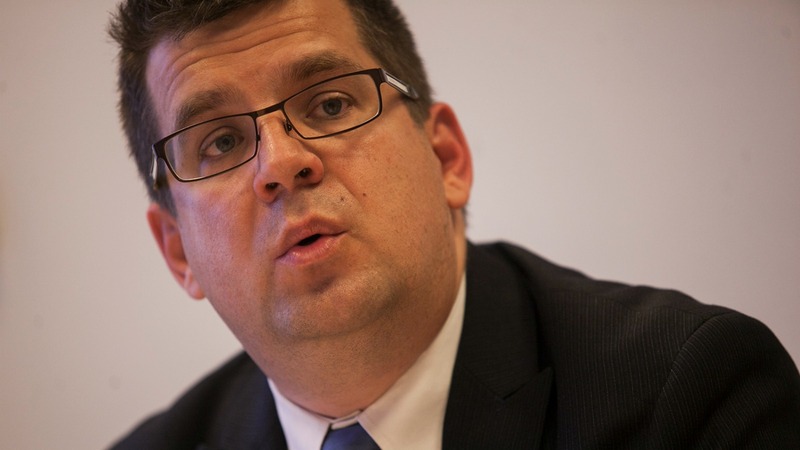 Hungarian prosecutors have launched an investigation into European Union-funded projects run by a company once controlled by the son-in-law of Prime Minister Viktor Orbán, weeks after the conclusion of a probe by the EU's anti-fraud office OLAF. 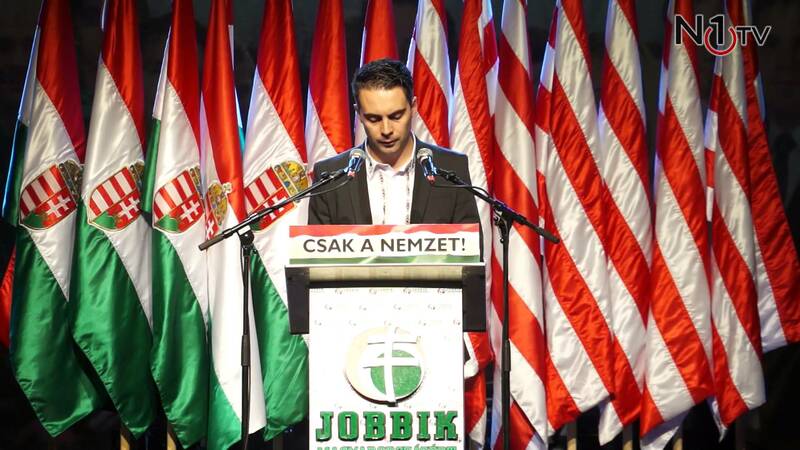 Hungarian Prime Minister Viktor Orbán will seek today (8 November) to bar the resettlement of refugees via a constitutional amendment, but the bid could be thwarted by an unlikely opponent -- the radical right Jobbik party. 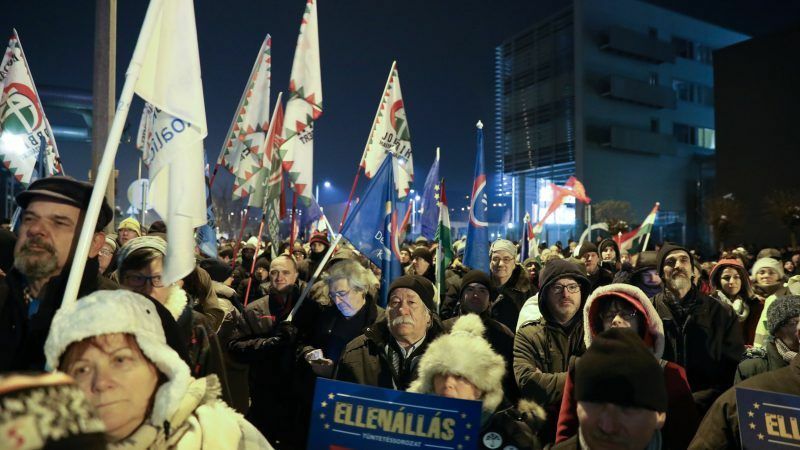 Hungary's far-right says it no longer wants to leave the European Union as the migration crisis is offering populist parties, in resurgence across the continent, a chance to "transform" the bloc. 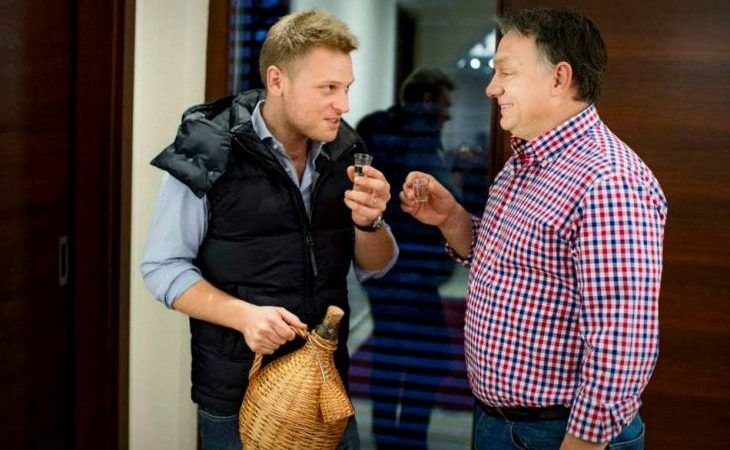 Hungary's main opposition party on Monday (21 March) has branded a government scheme "legalised theft", after acres of state-owned land were sold to people close to conservative Prime Minister Viktor Orbán. 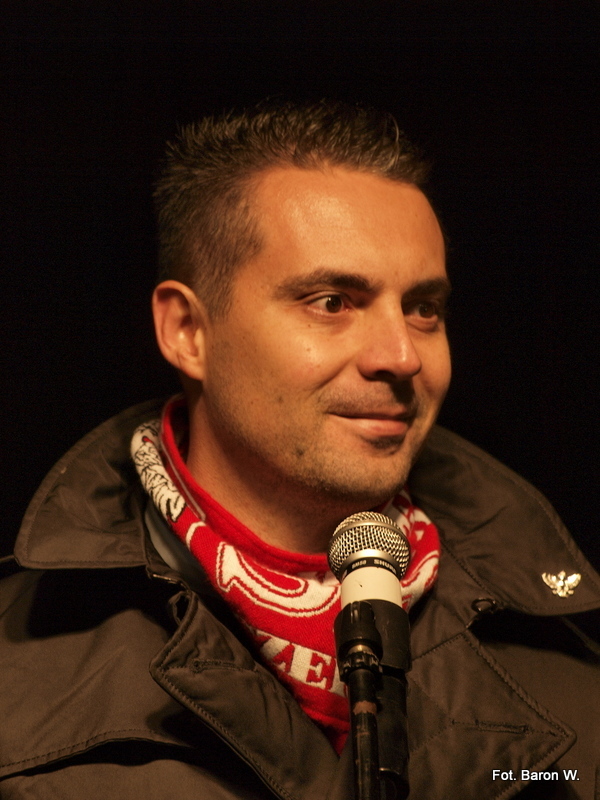 Hungary's ruling Fidesz-KDNP party alliance lost its dominant two-thirds majority in parliament after it lost a by-election in the town of Veszprem on Sunday (22 February). 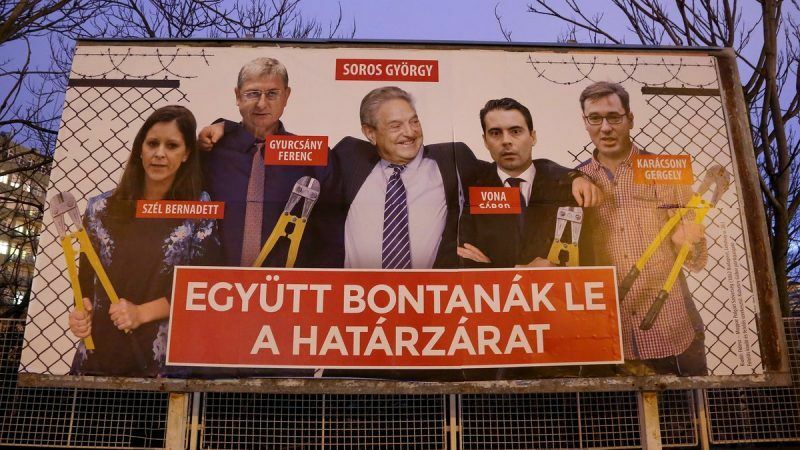 Hungarians handed their maverick Prime Minister Viktor Orbán another four years in power, election results showed today (7 April), while one in every five voters backed a far-right opposition party accused of anti-Semitism. 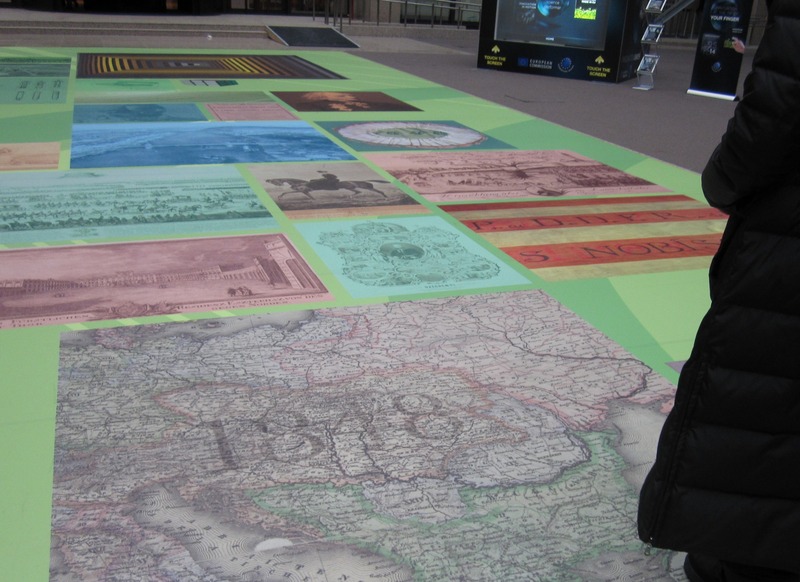 The right to vote in the Hungary’s elections is a matter of being a "good" not a "bad" voter. Is it a surprise that the BTI transformation index 2014 has classified the country as a “defective democracy”, Gabriela Balassa wonders. 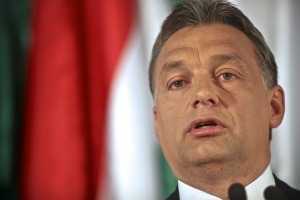 Hungarian Prime Minister Viktor Orbán offered voters yesterday (16 February) a choice between his government and a return to a post-communist regime he said had taken Hungary to the brink of collapse. 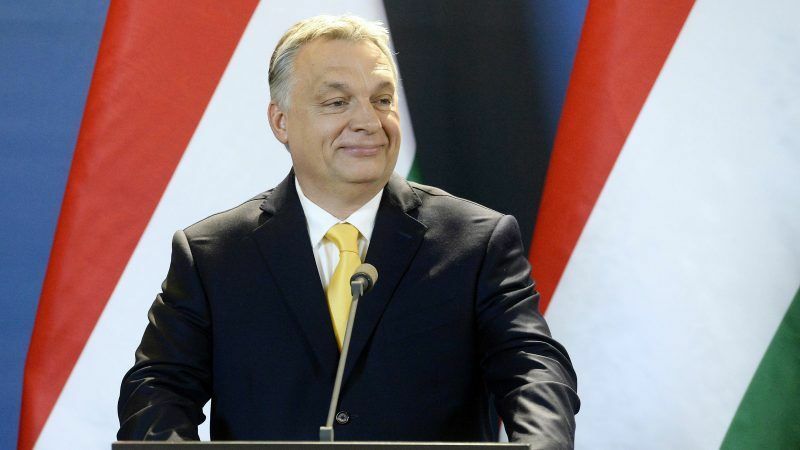 Hungary’s centre-left opposition is mobilising support against a deal between the government of Viktor Orbán and Russia to build two additional reactors in the country’s only nuclear central. 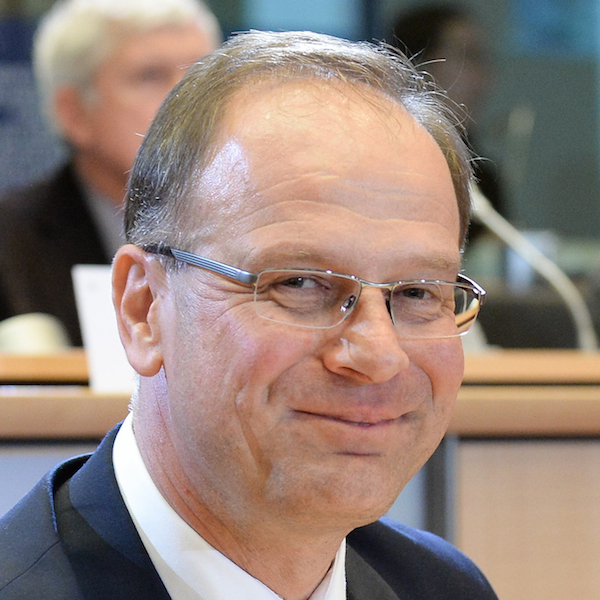 Parliamentary elections are due on 6 April. 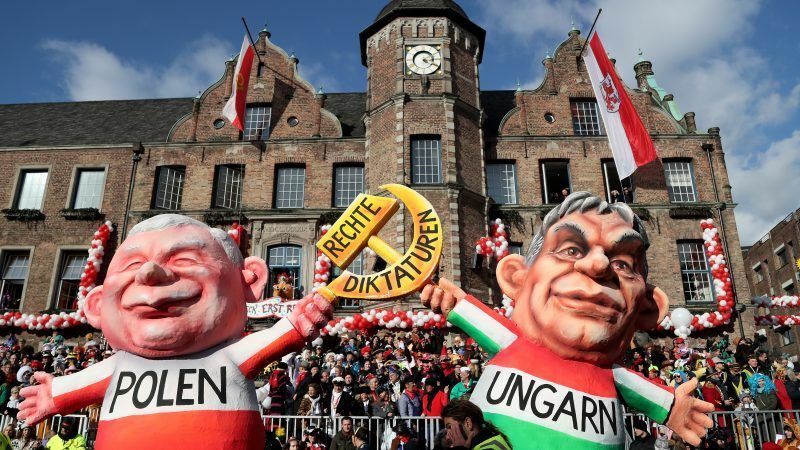 Prime Minister Viktor Orbán urged Hungary's large ethnic diaspora yesterday (6 November) to exercise their newly won right to vote in next year's national election, hoping they would help to further cement his grip on power. 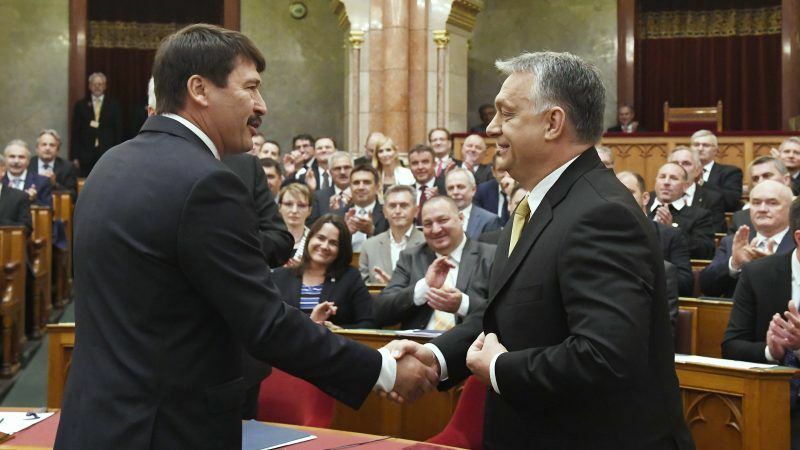 Hungary repaid ahead of schedule yesterday (12 August) all of its outstanding debt, worth €2.15 billion euros, owed to the International Monetary Fund from a 2008 emergency loan programme, the Economy Ministry said in a statement. 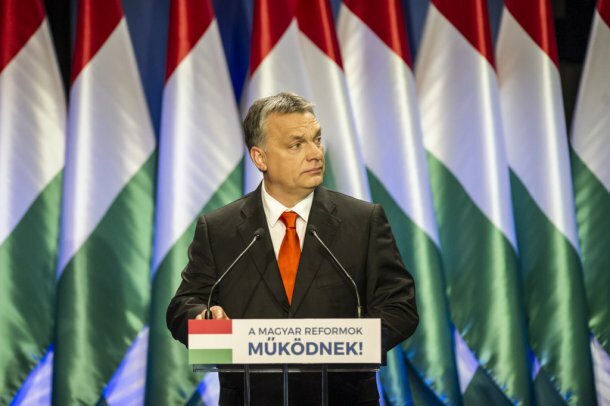 Hungary plans to pay back its IMF loan early and called on the fund to shut its Budapest office in what could be a symbolic move by Prime Minister Viktor Orbán’s government to display its economic sovereignty. 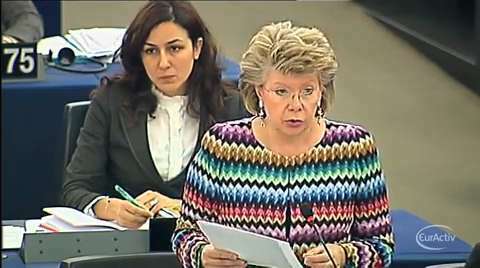 The European Commission accused Hungary of nonconformity with EU legislation and breaches of the rule of law during a plenary debate in the European Parliament yesterday (17 April) in Strasbourg. 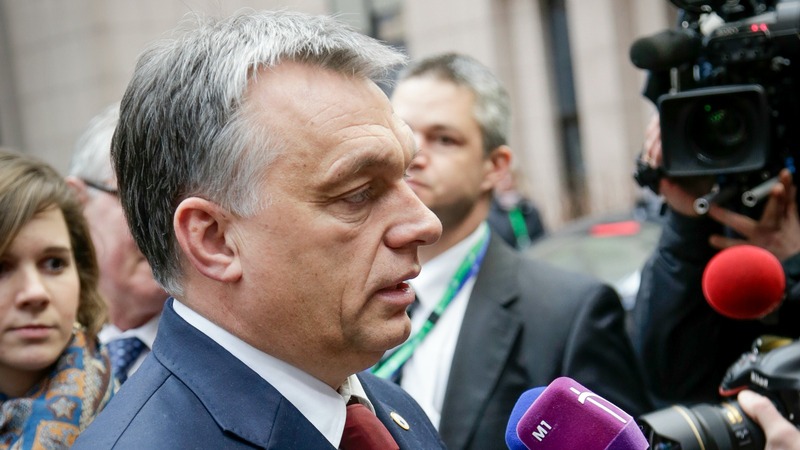 The country’s Prime Minister Viktor Orbán paid a visit to the parliament the previous day. 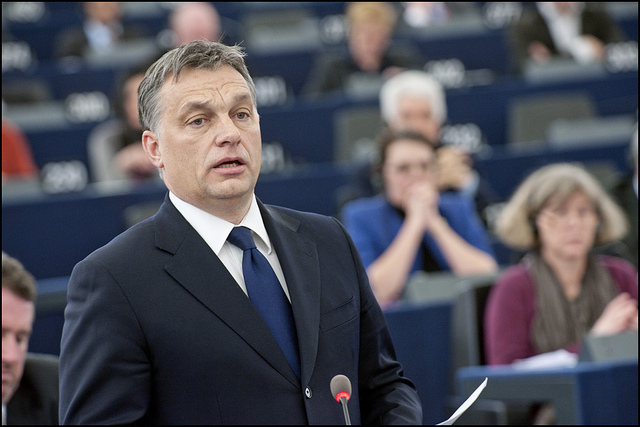 Controversial legislation recently adopted by Hungary's ruling majority has apparently been straining relations with the European Commission since the country took over the rotating EU presidency at the beginning of the year.